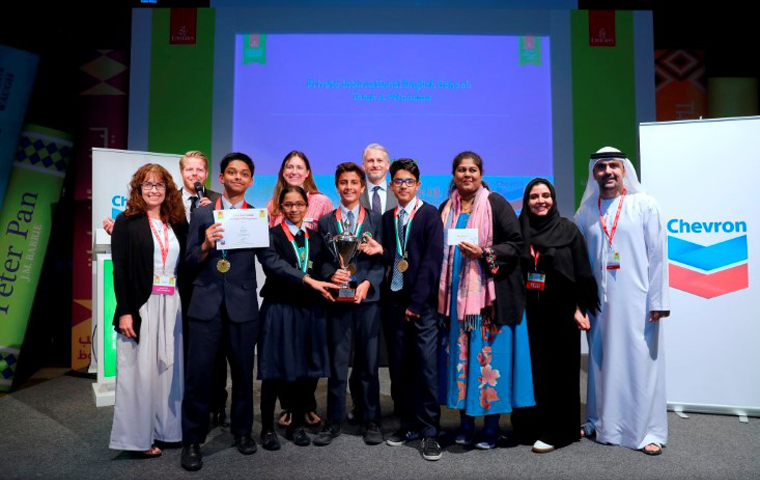 Competitions – Emirates Airline Festival of Literature. Present an argument for the debate topic in not more than 300 words and the winner with the best argument will win a prize. 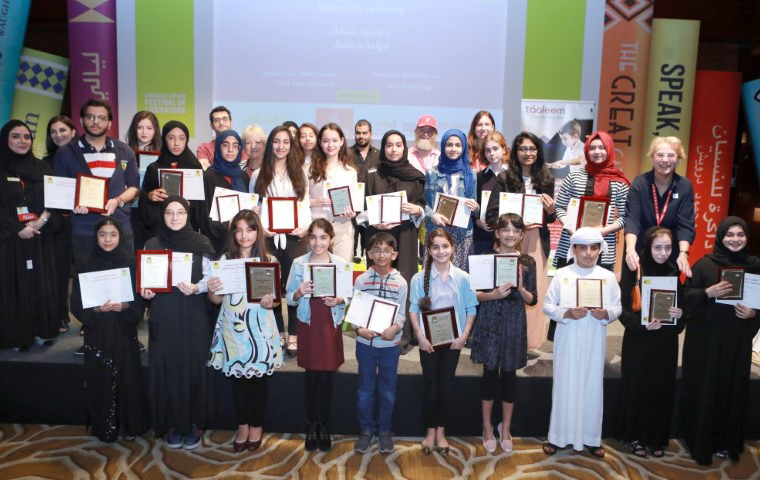 The Montegrappa Writing Prize gives first-time writers from the GCC the chance to have their unpublished manuscripts judged by a UK literary agent. 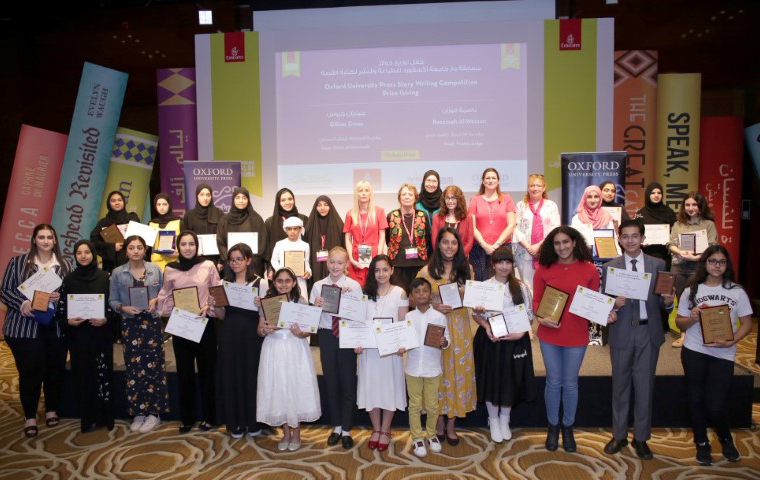 The Oxford University Press Story Writing Competition is a short story competition held annually for school and university students. The Taaleem Award is a poetry-writing competition for school and university students held annually. Chevron Readers’ Cup is a reading competition for schools. Teams of four students study books written by Festival authors. 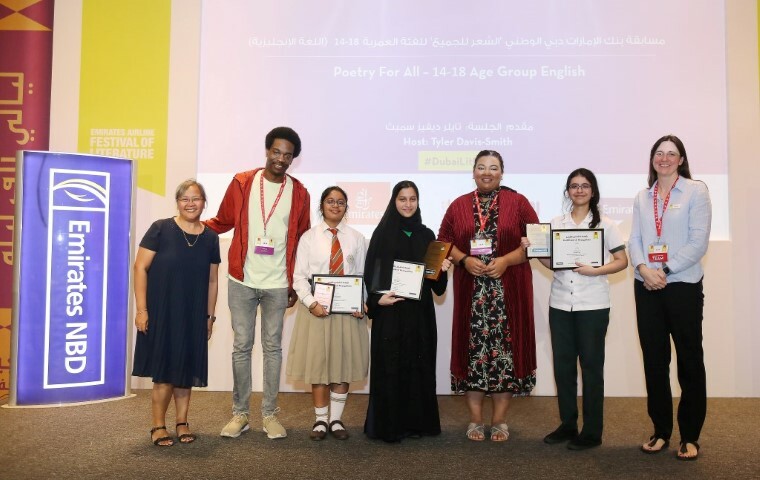 Poetry For All is an annual competition where students learn poetry by heart and give an emotional response to the ideas of the poet.